Simply spend some quiet time alone …. 28th November 1721 – anniversary of the clothing with the habit of Ven. 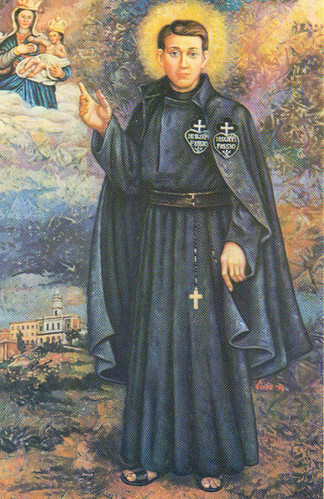 John Baptist, brother of St. Paul of the Cross. On 22nd November in 1720 St. Paul of the Cross was clothed in the habit of a hermit by Bishop Di Gattinara in Alessandria. 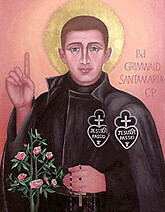 Today we celebrate the feast of another Passionist – Blessed Grimoaldo Santamaria, C.P. 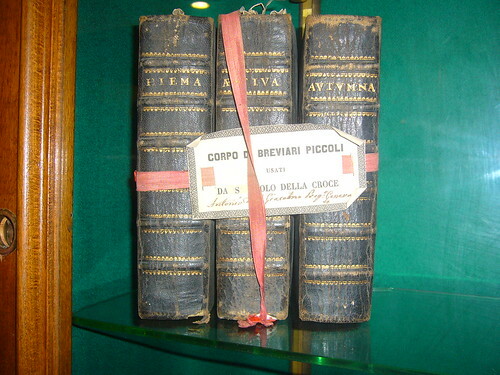 He was born on 4th May 1893 in Pontecorvo Italy, the eldest of five children. 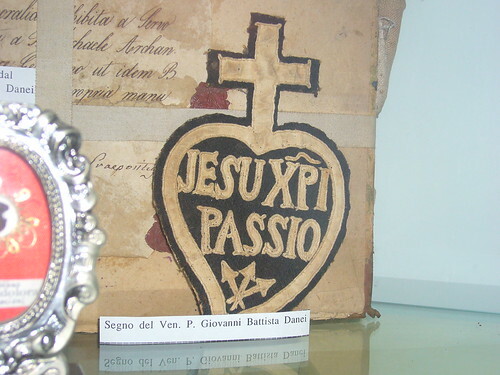 He was professed a Passionists at 17 years of age on 6th March 1900. 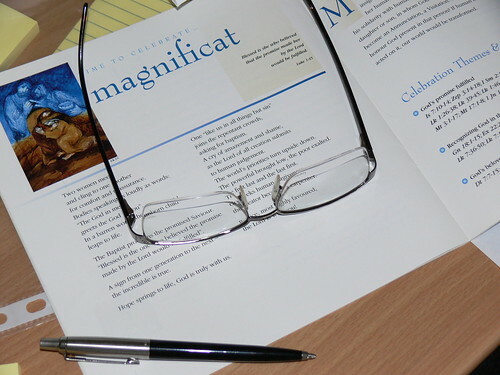 He began his preparation for Ordination at the Passionist Community in Ceccano, Italy.